Balance modernism with tradition with the Gubi Bat Lounge Chair, a sumptuous chair designed by Danish-Italian design duo Gamfratesi. The Gubi Bat Lounge Chair brings subtle minimalist ideals to your chosen space, drawing inspiration from natural forms. Smooth, curved lines allow you to recline in luxurious comfort, aided by Gubi's notorious craftsmanship and attention to detail. Low profile legs effortlessly support the upholstered frame. The Bat Lounge Chair combines both form and function to create a distinctive yet practical focal point for your home. Upholstered in a choice of two Kvadrat fabrics. 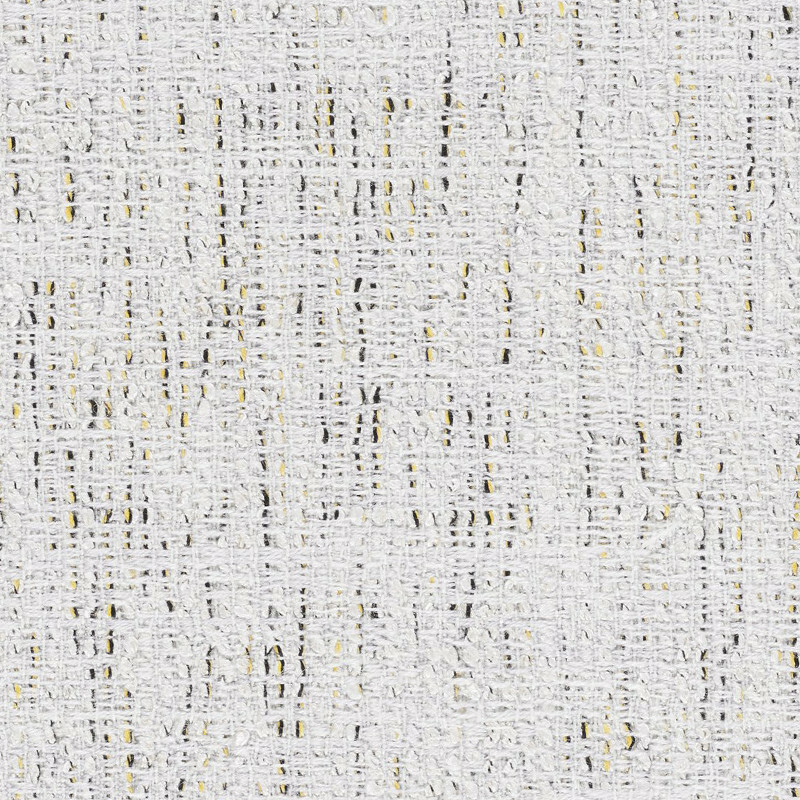 Kvadrat Sonar 3 124 fabric comes with antique brass legs whilst Kvadrat Vidar 554 fabric comes equipped with black chrome legs. Looking for an alternative size, finish, configuration or material? Click 'Chat Now' below for assistance from one of our team.